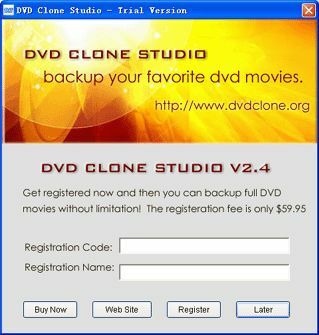 DVD Clone Studio: backup your favorite DVD movies. Complete backup of DVD movies: With DVD Clone Studio, you can back up an entire movie - including menus, trailers and special features. 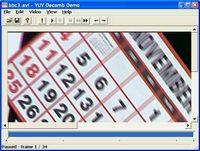 Some of our customers have complained about the difficulty they had copying DVDs, and this urged us to develop this software DVD Clone Studio. It is easy to use, easy to install, and easy to configure. With DVD Clone Studio, you can make quick and easy DVD copies with excellent quality.